I received an e-arc of this book from Edelweiss in exchange for an honest review. 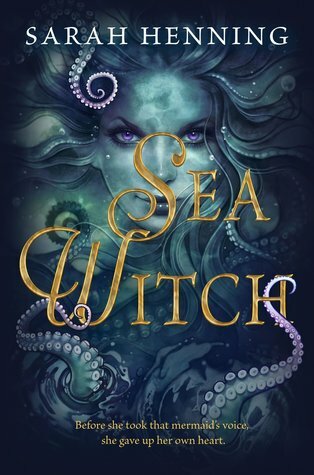 If you think The Sea Witch is the story of the Little Mermaid, then you are not wrong. But you are not right either, as this is the story of Ursula, and how she came to be. This is not a fun story filled with catchy Disney songs and happily ever after, rather this is a tragic story of friendship and sacrifices. The first chapter immediately set the tone for the whole book, where Evie’s mother is giving up her life to save Evie- who was brought to the house by Anna, dying because she saved Nik. This establish the relationship between the three friends, as well as the dire consequences of magic- there will always price to pay. We already know how the story ends, so all left is what, why, and how it got to that point. I guess it all started when Anna drowned 4 years ago, but it also started by the appearance of Annamette. Throughout the story, we go back and forth between the past and present; establishing what happened 4 years ago and the deeper relationship between the friends. The writing is concise and flows really well. The kingdom of Havenstad lies near Denmark, where the story of The Little Mermaid came from, and the author expands the setting from there. Havenstad is a maritime kingdom, so be prepared for some maritime talks. Some readers might get bored due to the amount of maritime talks, but I enjoyed it because it adds more to the world-building and characters. I do have to admit, though, sometimes it’s obvious that this getting-to-know the kingdom works as a stalling technique to add to the intrigue. Another qualm I have is the inaccuracies of the maritime customs. I don’t know much about it, but for a kingdom that strongly believes in superstition, I can’t believe that they will allow women on board- it’s very well-known that they bring bad luck. It’s minor detail but as someone who watched all Pirates of the Caribbean movies, it’s too obvious. There are four main players in this story, all unknowingly play a part in the final outcome: Evie, our hidden witch; Nik, the crown prince; Annamette, the mermaid who bore resemblance to Anna; and Iker, Nik’s cousin and crown prince of neighboring kingdom. I feel like characters is the book weakest point, as we don’t really get to know them and find it hard to connect with them. Or maybe it’s just me being too engrossed in the story and not paying attention to the characters. The only I can sympathize with Evie, who’s actually a kind and considerate girl, but circumstances forced her to turn to magic in ignorance and pride. This sadly, became her downfall. But thinking back, her desperation is not only to get Anna back, but also because of her loneliness and resentment. I quite liked the romance, it wasn’t supposed to be the center of the story but it turned out to be the underlying motivation of the events. I think Iker and Evie are such a sweet couple, it’s always nice to see when childhood crush are returned. Some people complained that it felt like insta-love, but I disagree. We were introduced to them when they were in their teenage years, which by that time their attraction is already growing, so there are a lot of developments we didn’t see. The ending was to be expected though, but it was nice while it last. In the end, it wasn’t as dark as I hoped it would be, but it was a sad and tragic story of love and friendship. It was hard to connect with the characters, but it has excellent plot, pacing, and lush world building. 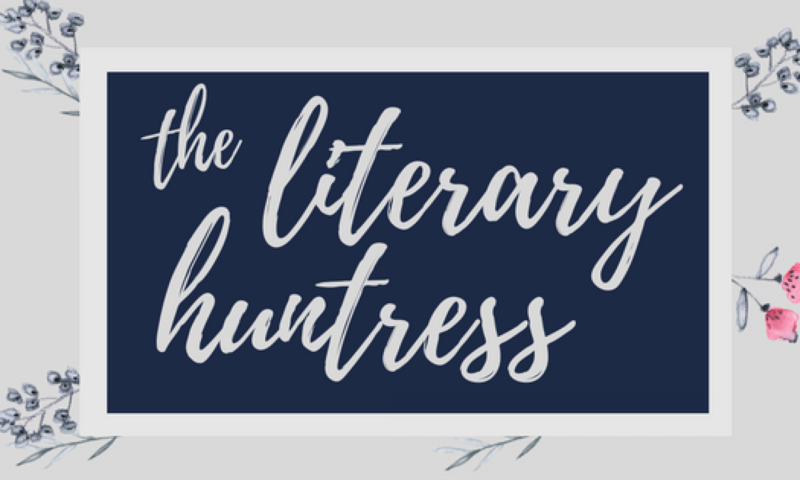 If you’re looking for some retellings, I hope you’ll decided to check this one out. Previous PostPrevious July Wrap Up & August TBR // Getting older (but not wiser) and puppies?? ?